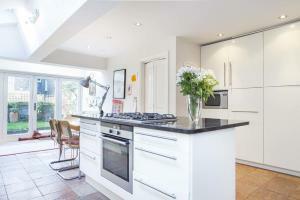 House Narcissus Road - West Hampstead is a holiday home set in London, 2.1 km from St Johns Wood. The holiday home is 2.8 km from Lord's Cricket Ground. Free WiFi is available throughout the property. See all House Narcissus Road - West Hampstead reviews..